Our team has a combined twenty-four years of experience in the home services industry.We know how important it is to maintain a clean and tidy environment at home for you and your family to enjoy. It is also equally important to maintain the property to avoid expensive repairs down the road.We also understand all the hard work and long hours it takes to do it yourself. 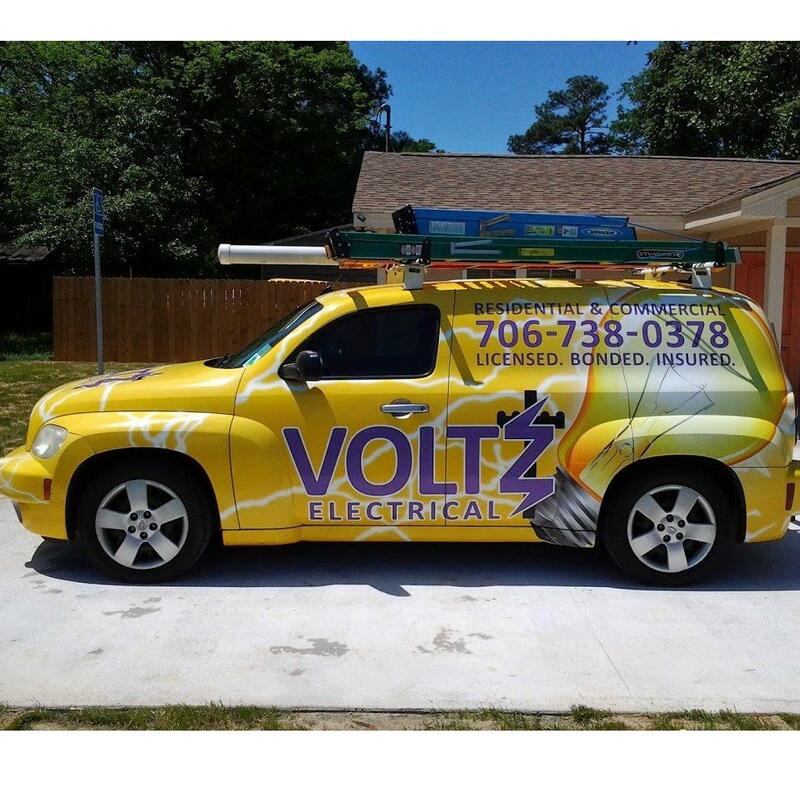 While we all admire the can do attitude, sometimes it's easier to hire the pros. We help achieve a work-life balance for you to spend your time where it counts.Your house is your home, it's not some shack to be shined. 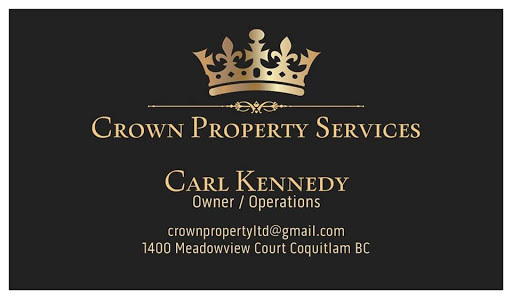 At Crown Property Services, we treat your home like royalty!